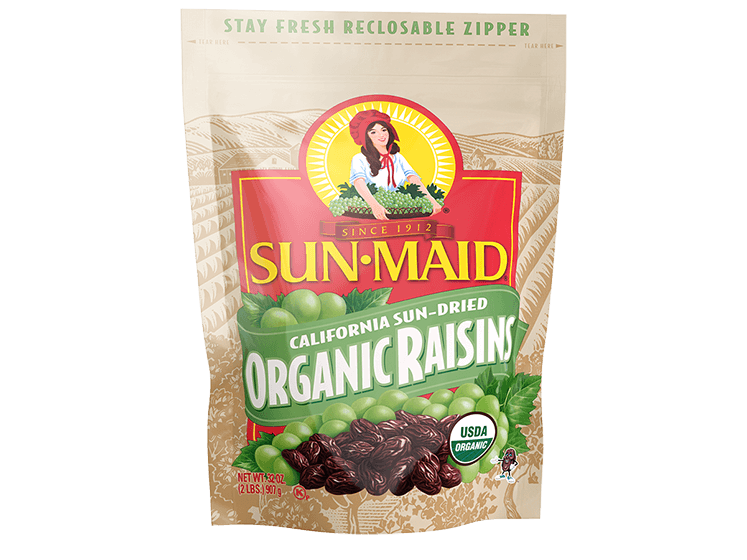 Taste pure sunshine with our organic raisins, exclusively grown by our certified organic growers. 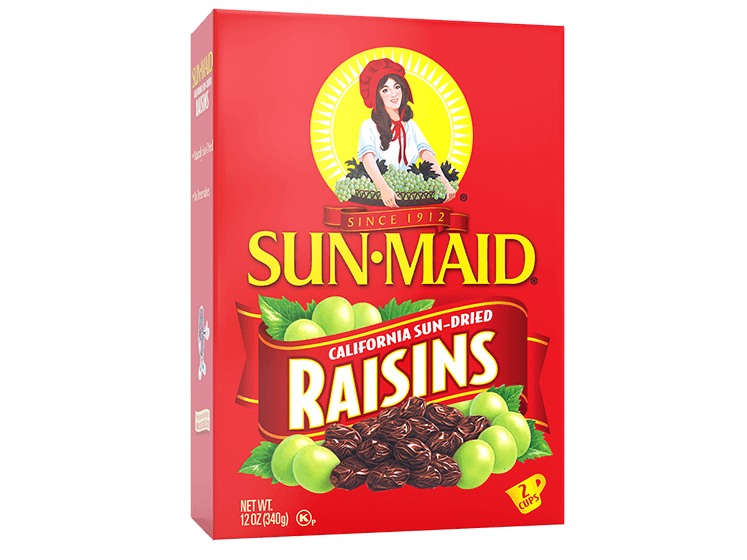 It’s a clean and tasty choice for a healthy snack, as well as a natural sweetener in healthy dessert recipes. Absolutely! Absolutely! Dried fruit has many health benefits! 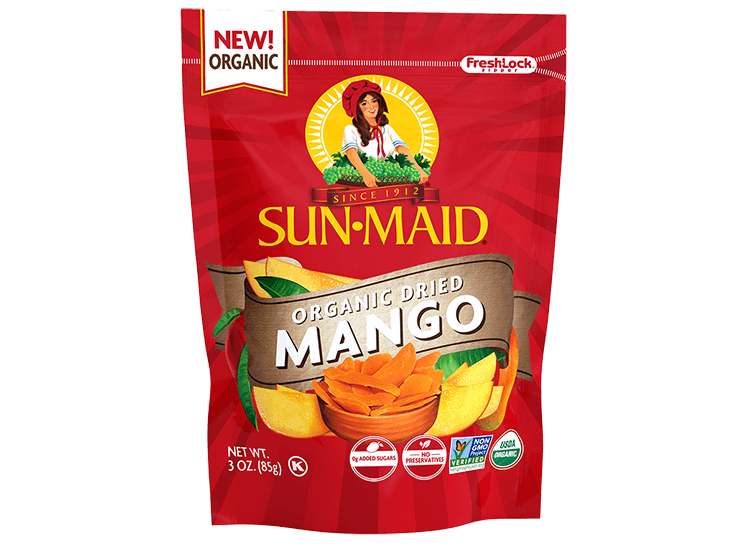 Dried fruit are a low fat food and a good source of fiber.They provide less than 125 calories per serving and contribute to our daily requirement of many essential nutrients. As nutritious as it is delicious, dried fruit makes a great healthy snack for kids by helping them reach the recommended five to nine daily servings of fruit. What are dried fruits good for? Besides being a tasty and healthy snack all on its own, dried fruit is a welcome addition to many recipes. Due their natural sugar content, dried fruit is a useful component in healthy breakfast ideas, like sprinkling over granola or adding to fruit salads. 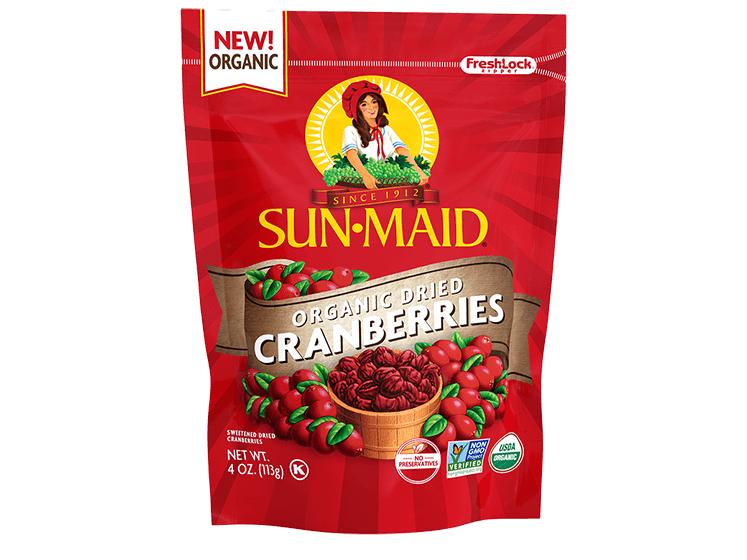 Dried fruit is also a popular item in healthy snack and dessert recipes. No matter if you’re eating them on the go, as a healthy snack at work or school, dried fruit truly is an incredibly versatile food.